Instituto Floresta Viva 2013-2019, already 10,000 trees planted! 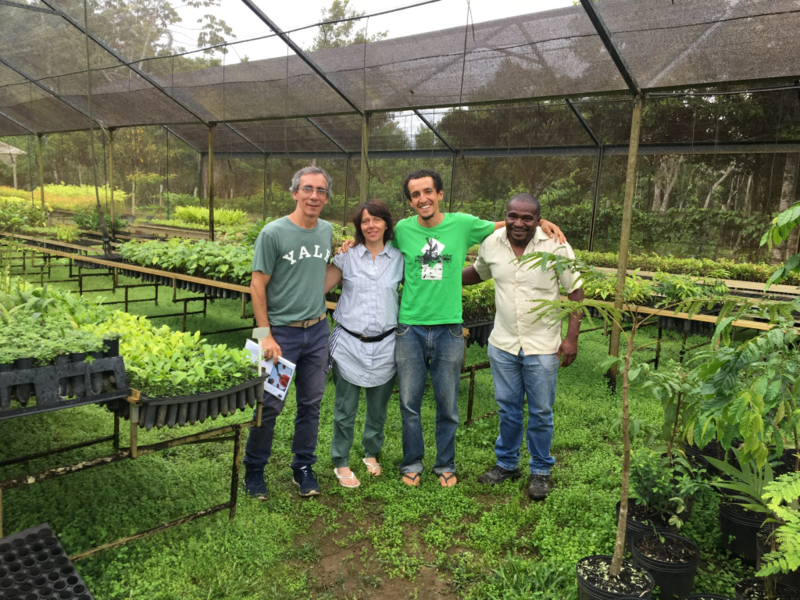 With the support of the Anne Fontaine Foundation, more than 10,000 seedlings have been planted by IFV since 2013 through the Aguas da Serra program. This effort is made possible thanks to Aguas da Serra’s partnership with the Municipality of Serra Grande, public and private partners, and the farmers who joined the program convinced of the benefits of their actions to their land and water as well as the livelihoods of the people living in the Tijuipe watershed. 2,500 seedlings were produced in IFV’s seed nursery in 2015. Because of a severe drought, the plantation has been postponed and the seedlings were planted during the rainy season from June to October 2016, covering around 1 hectare. At the Represa, the public area along the Pancadinha river, IFV is doing a remarkable job, planting more than 800 native species seedlings, such as Guanandi (Calophyllum brasiliense), Taipoca (Tabebuia stenocalys), and Lava-prato (Croton floribundus) and benefiting the inhabitants of Serra Grande. As of early 2019, the IFV was able to identify regenerative species occupying the riparian forest around the Serra Grande pond, an excellent sign of the area’s regeneration. The region of Serra do Conduru in Southern Bahia is one of the most important locations in Brazil that needs conservation and the restoration of its biodiversity. Rural properties, villages and cities in the region are supplied by watersheds. Watersheds are also crucial to the hydration of wildlife, including endangered species such as the maned sloth, the alagoas curassow, and the golden-bellied capuchin. The conservation and restoration of springs, streams and rivers of the Mata Atlântica is a key part of the strategy for the conservation of this ecosystem, considered as a unique and precious “ecological corridor.” The 40 species of trees being planted in the Aguas da Serra project are native to the Mata Atlântica, and the 4 species most used, respectively the Guanandi (Calophyllum brasiliense), the Imbirucu (Eriotheca macrophilla), the Lava-prato (Croton floribundus) and the Landirana (Simphonia globulifera, have a high expectation of survival (75%) due to their resistance to the soil and climate. Instituto Floresta Viva also works on establishing a dialogue with the local community in order to stress the importance of environmental awareness and environmental education. 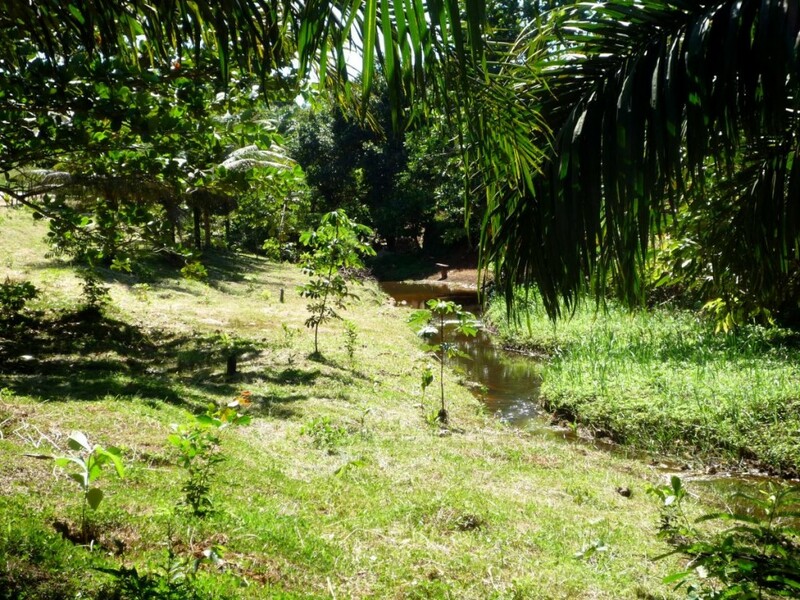 For this purpose, IFV started to create an area of plantation along the Pancadinha river, in the village of Serra Grande. The “Represa” is a very beautiful public space where the seedlings are growing well. The maintenance is done by the IFV’s team and supported by the Foundation. In early 2019, 175 native tree seedlings were donated and planted on the Serra Grande main square, contributing in the future to provide shade and beauty. On March 15, 2019, IFV donated 50 seedlings for volunteer students to bring home as part of an event about citizenship on the main square of Serra Grande. 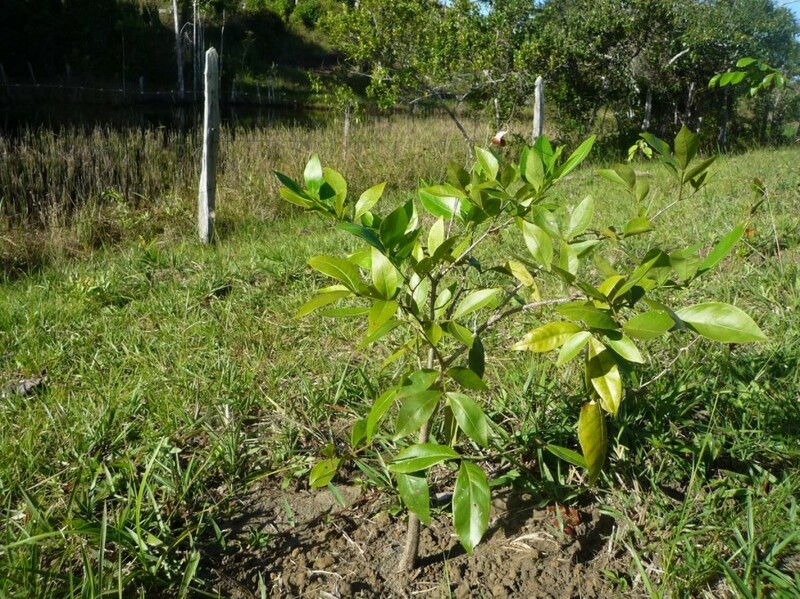 In December 2011, the Anne Fontaine Foundation launched its first reforestation project with Instituto Floresta Viva in Southern Bahia. This region is highly threatened by deforestation and is on the brink of extinction. Nevertheless, this part of the Mata Atlântica has been pinpointed by several studies as a center of diversity for some major groups of plants. Recent studies have reported high levels of plant species diversity and endemism. They found more than 450 tree species in 2.5 acres of primary forest, 25% of which are local endemics. Many species new to science have been discovered in the region in the last few decades and there are certainly many more to be found in these unique forests. The Anne Fontaine Foundation brought its first support to a partnership between American NGO the Nature Conservancy and local Brazilian NGO Instituto Floresta Viva (IFV). The mission – initiated in 2010 – was to plant 100,000 trees in Serra do Conduru State Park by the end of 2012. This project focused on restoring forests surrounding springs, streams and rivers, reconnecting existing forests, and providing environmental education for local people. The support of the Anne Fontaine Foundation helped to finalize this program and to plant 22,500 additional trees. The Serra do Conduru State Park, created in 1997, is located in three municipalities of southern Bahia (Ilhéus, Uruçuca, and Itacaré). The park encompasses about 25,000 acres and is composed of a mosaic of forest patches in different stages of development, including the last remnants of undisturbed primary forest. About 20,000 acres of the parklands are forested and 5,000 acres are abandoned lands available for restoration. The natural vegetation in the Serra do Conduru State Park is classified as tropical moist forest. 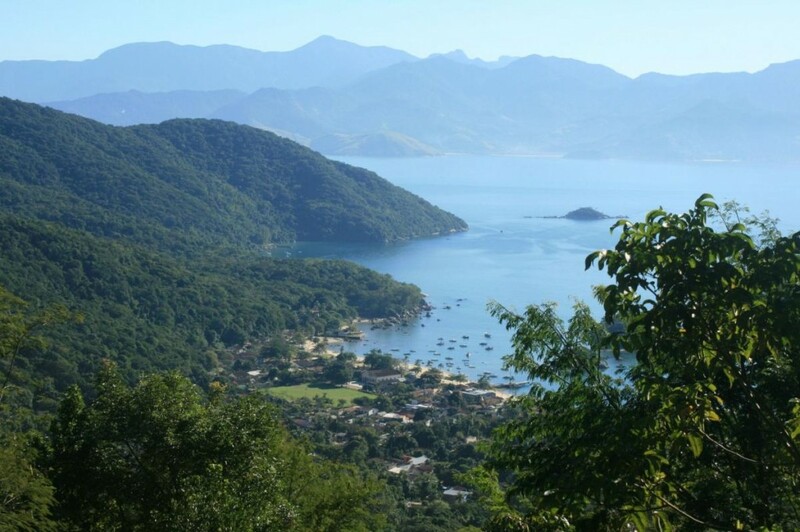 The region is located within the southern Bahia-northern Espirito Santo biodiversity refugium. According to the refuge theory, this area of Bahia has experienced long and stable periods without catastrophic disturbances. In addition, oxisols with low fertility that prevail in the region are strongly acidic and have poor agricultural potential, which have prevented the conversion of the forests in the region to large-scale monocultures such as sugarcane and cacao.